“La buona cucina rende allegri” – laughter is brightest where food is the best. Come and enjoy our gorgeous authentic Italian dishes with your family and friends. We have a great Italian wine list, tasty Italian beers and hand picked cocktails for you to enjoy. Whether its a mid-week family supper, or a celebratory Italian feast you are after, break bread with your loved ones at Cenetta. Our Drinks menu is full of cocktails, beers, wines and spirits for you to enjoy both at the bar, and at your table. Have a look at our new dessert menu, full of delicious Italian treats with a Cenetta twist. "The best Italian in Rochdale. Really tasty quality food, great atmosphere and highly recommended. I love the pizza base style garlic bread and the carbonara pasta is stunning." "The venue has a real warm and original decor that gives the environment an elegant and personal feeling. 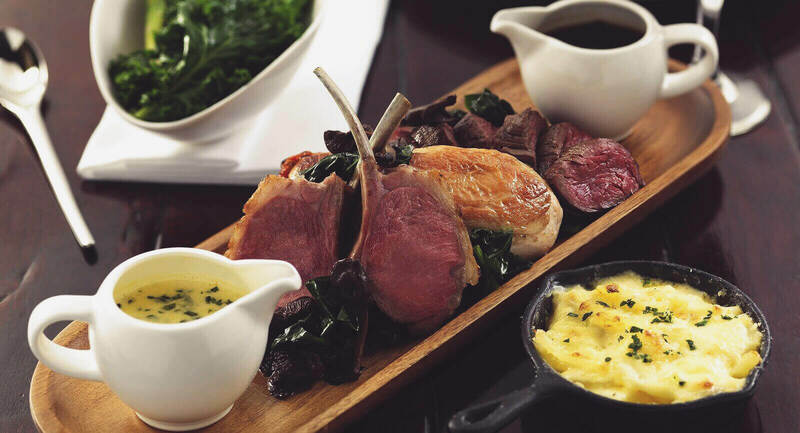 The menu had a massive selection of Italian dishes and great selection of steaks. " "There was 10 of us for a family meal - staff were friendly, food was good and tasty, plenty of choice on the menu and at a reasonable price. Also good for kids as they can build their own pizza at the table." We have some other great restaurants to choose from. 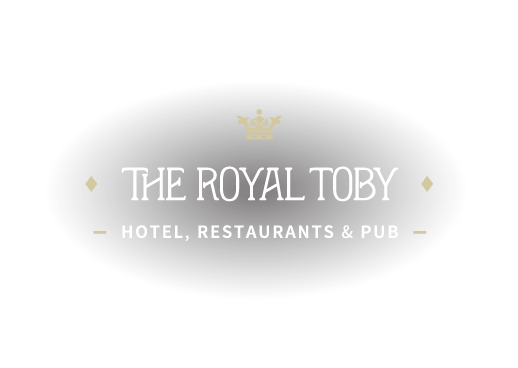 Why not dine in the Royal Toby restaurant for a big juicy steak or have a look at our festive page to find out more about our party nights!